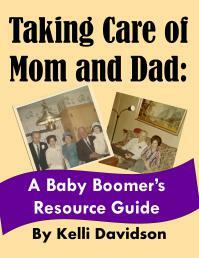 I am so excited to share this post with you! First of all, #Jellyismyjam is the hashtag that Oklahoma Agritourism is using to promote its Jelly Making Trail Campaign. I was thrilled when they contacted me out of the blue and asked if I would be interested in helping them out. Me?!?! The big Department of Agritourism from our state noticed MY little blog? I jumped at the chance to be involved. 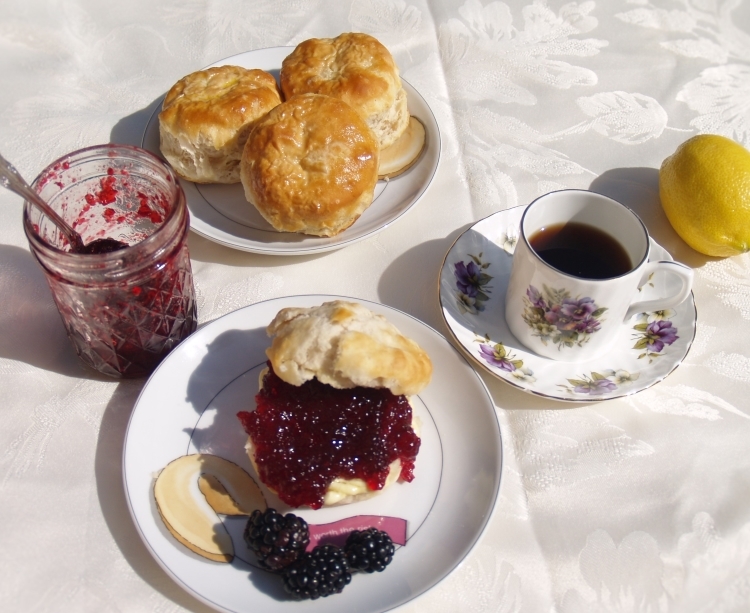 So…..they told me they would like for me to travel to Sulphur, Oklahoma to the Sandy Creek Blackberry Farm to pick blackberries and then make some jam and/or jelly with the berries we picked and they would even give me some money to help out with the cost. Wow, I thought I was in heaven! 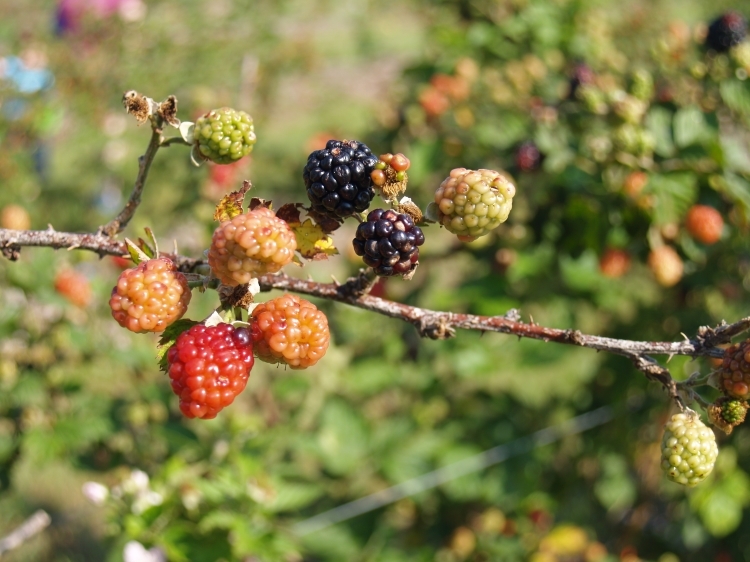 All photos by my husband – see how berries ripen at different times? Larry grew up on a farm in Velma, Oklahoma and Valerie grew up on a farm right there in Sulphur. 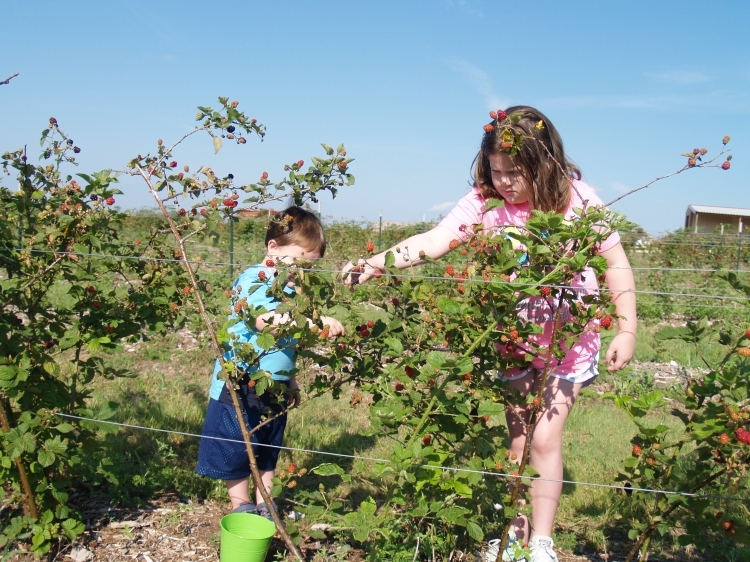 They planted their first berry bushes in April of 2013. 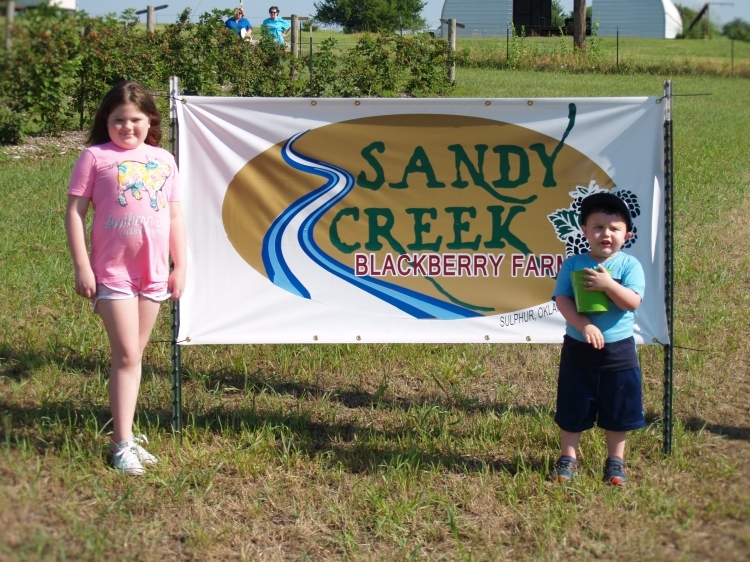 Sandy Creek has been open two years and berry picking season it typically from Memorial Day to Independence Day – so there’s plenty of time to get out there over the next few weekends and pick those berries! 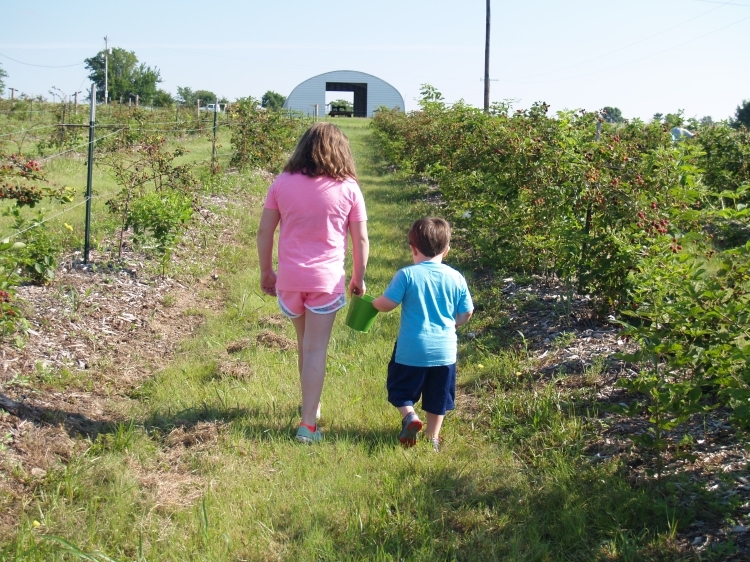 Now, if you are like me and don’t like the heat and humidity of our Oklahoma summers – don’t worry, they will pick the berries for you – and that’s exactly what we had them do for us because it was already too hot at 9:30 in the morning to be out there long. 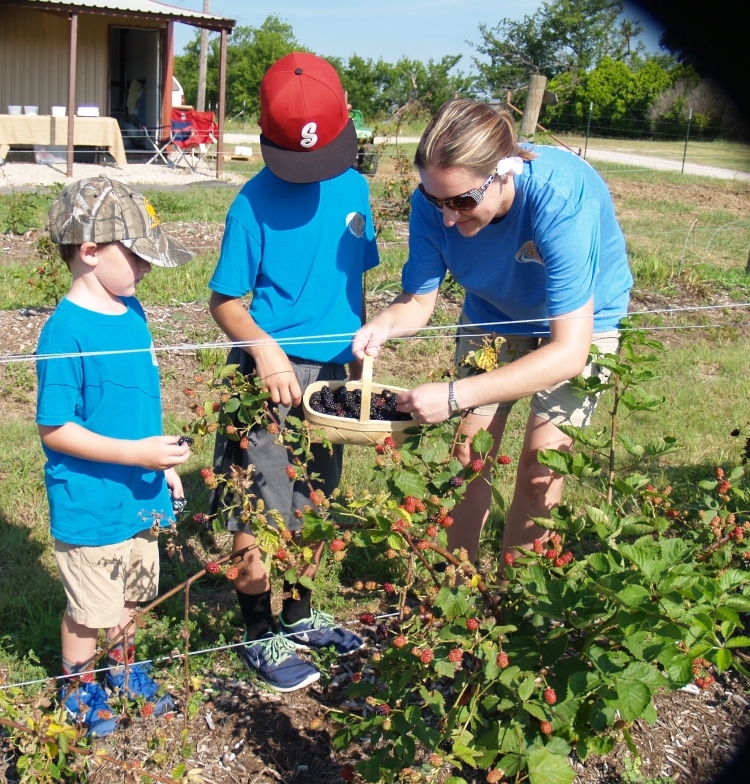 Valerie, Logan, and Lane picking our blackberries for us! It’s $5.50 per lb. if they pick for you but only $3.50 per lb. for you to pick your own. There are 1500 plants on 1 ½ acres and look how lovely they keep the grounds! No need to worry about chiggers etc… another nice thing is that they keep it so well, wheel chairs and walking assistive devises are easily maneuvered down the rows for those who need special assistance. 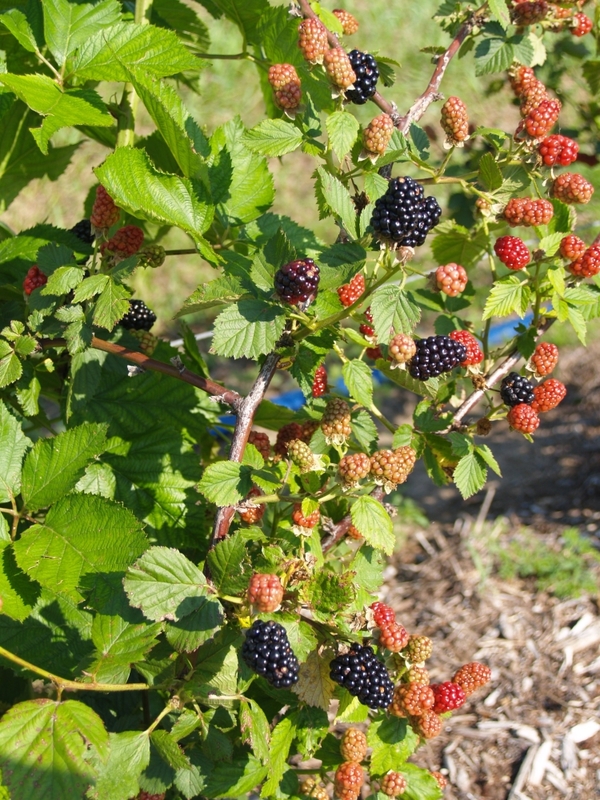 I highly recommend you go and pick berries soon! Such a pretty basket of berries. Put into oven for 20 minutes and allow crust to bake. I use my pie “marbles” to keep the crust from puffing up. 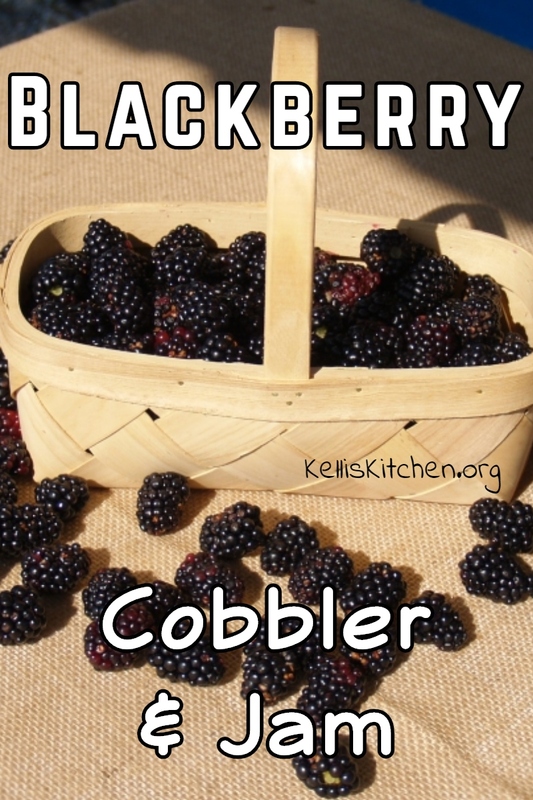 Gently mix the berries, lemon juice, flour and sugar together and pour into bottom crust. Place the second pie crust on top, make a few small knife cuts in the top because you want steam to escape. Brush the top crust with either melted butter or a beaten egg with a tablespoon of water. Put back in the oven and cook for an hour, turn pan around ½ way 30 minutes in. If it starts getting too brown on top, put some foil over top – but we didn’t have any trouble at all. Let it cool for about two hours and serve alone or with ice cream like I did! 15 cups of fresh blackberries in a big pot or Dutch oven filling with water about ½ way up the depth of berries. On medium heat bring to just a simmer. Take off stove and allow to cool for about 20 minutes. 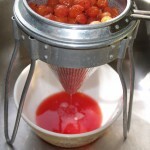 After all the berries are put through the food mill, you should have about 6 cups of berries. 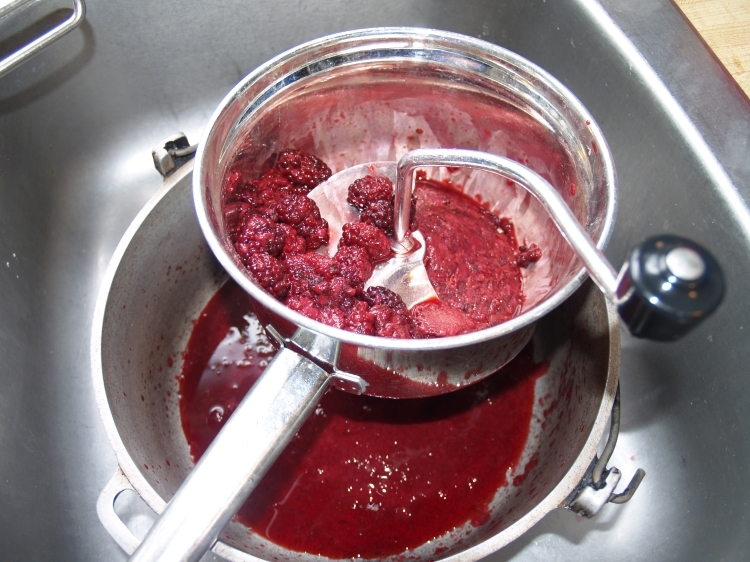 Begin pouring the berry juice left in the Dutch oven through a strainer and then cheese clothes several times. This should leave you with about 3 cups of pretty purple blackberry juice that is clear to see through. 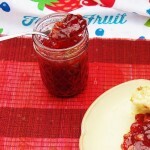 Put your 6 cups of berry pulp into a clean Dutch oven with 1 package of powdered pectin, I use Sure-Jell. Stir over high heat until it comes to a rolling boil then add 7 cups of sugar all at once and stir, stir, stir and continue stirring. When it comes to a rolling boil, continue stirring but you may want to put on an oven mitt at this time and allow the rolling boil to go on for 1 full minute. 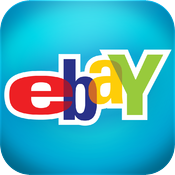 Remove from burner and ladle into jelly jars – this should make about 9 cups – screw the lids on tight and then process in a water bath for 10-15 minutes. 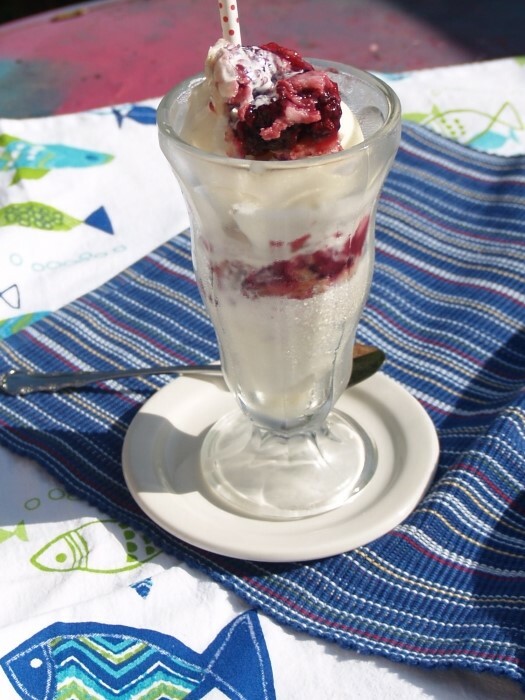 After you have finished that, pour the 3 cups of berry juice into a clean Dutch oven along with ½ a package of Sure-Jell and stir to a rolling boil then add in 2 ½ Cups of white sugar all at once and continue stirring to another rolling boil. Allow the boil to go for 1 minute then take off burner and ladle into jelly jars – should make about 4 cups – and process in a hot watch bath for 5-10 minutes. Two cousins leave the blackberry patch with their tummies full! 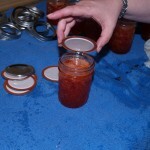 Both Jam and Jelly should set up within 24 hours. How do I get rid of the seeds in jam? Blackberries are my absolute favorite. Probably my biggest regret in leaving our country home over 16 years ago was leaving behind the blackberries. We have U-Pick opportunities for strawberries and blueberries in our area, but I’m lucky to find any blackberries at all at the local farm markets. Your recipes look wonderful and how lucky to have two little cousins to do the hard work! You bet it was – because it was hot! 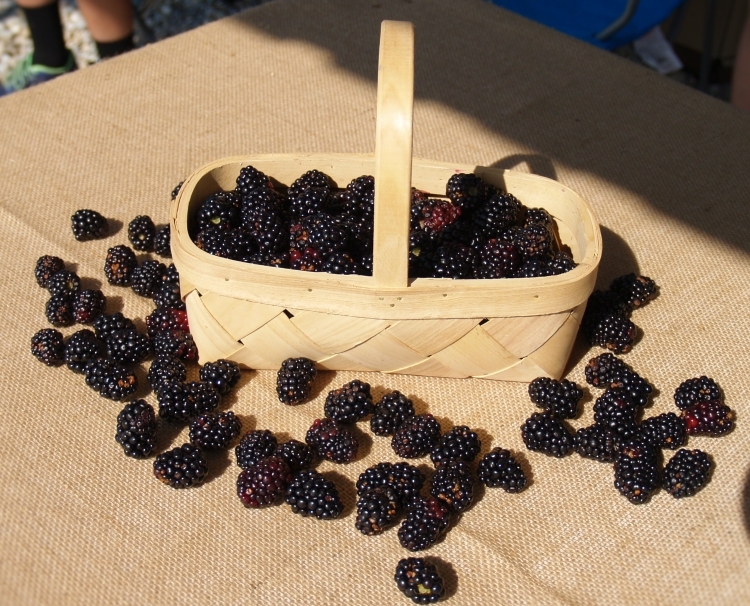 That’s too bad you can’t find blackberries there at farm markets and I’ll tell you – they are pretty hard to find here at the farm markets – but luckily for us, this place is well maintained so we could walk right up and pick the berries instead of fighting weeds and chiggers! Beautiful! Beautiful! Beautiful! 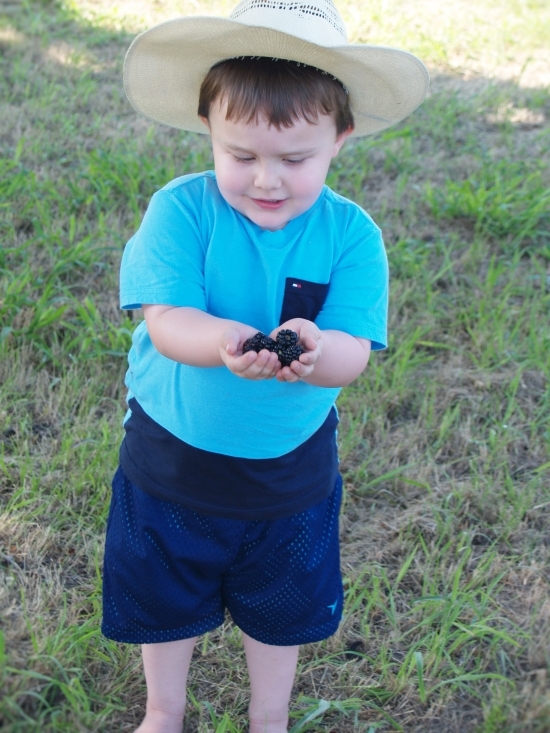 I love blackberries … always picked them on the back 40 of the farm. 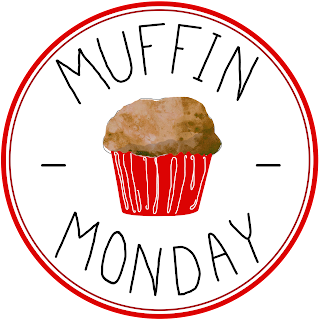 Love your pics and recipe! Very nice, Kelli. We just picked some at our local U-Pick on Tuesday morning. 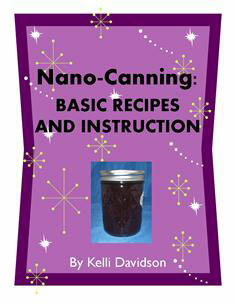 I’ve made jam, vinegars, and some canned in Framboise (and margaritas)! 🙂 I also just added a shout-out on my post back to this one. We all gotta help our Okie farmers, right? I saw on FB the exciting news about Yumgoggle too. Congrats. I have got to figure out where I left off and link up some more to YG.